This 3-way split, released 10 years ago on the day of winter solstice, eventually became the first one in a long series of annual compilations. 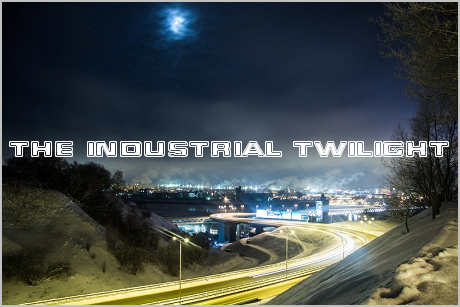 Initially there was an idea to release 6 compilations named "Heliophagia" dedicated to the winter solstice, numbered in a descending order (from 06 to 01). However, there already are 10 such compilations released so far, and several other similar seriers (Isorropia, Xypnima, Heliolatria etc.) were established later. 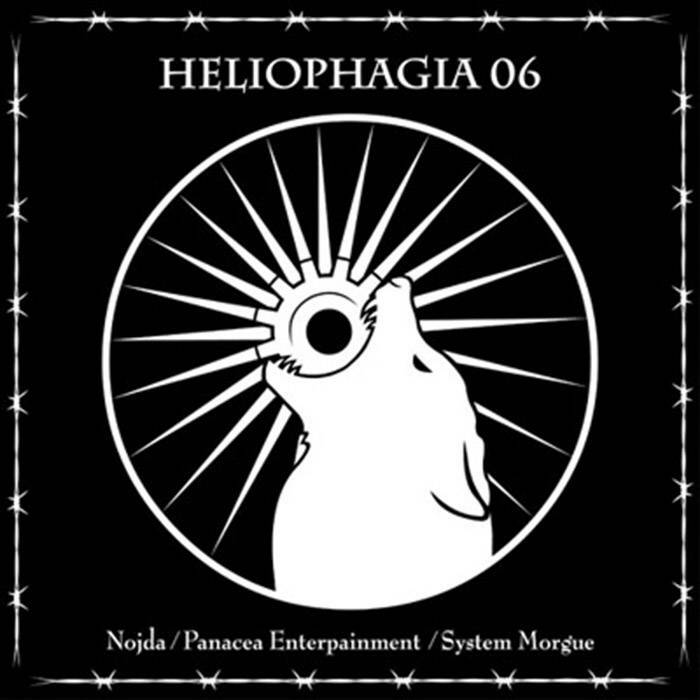 All of them are released on a net label named after the Heliophagia series (it was initially named Anthropocide Productions, but this name has gone to a recording studio in 2008). The concept of the Heliophagia series was conceived by Najnas, the founding member of Nojda and a collaborator in several other projects (a lyricist in Panacea Enterpainment, and a founder of a joke oi! band which I won't name here). If memory serves me right - he, being partially of Eastern Sami ancestry, has named himself "Najnas" after a god of northern lights from the Sami mythology. Nojda is his ritual ambient / "shamanic metal" project inspired by Skepticism, Ajattara, Gods Tower, Lycia, Troum, northern nature and Sami folklore. Unfortunately, Nojda has never released a proper album, only 4 or 5 track in total which appeared on various compilations in the Heliophagia series. That's a shame, because Nojda was undoubtedly one of the best projects to appear on these compilations.